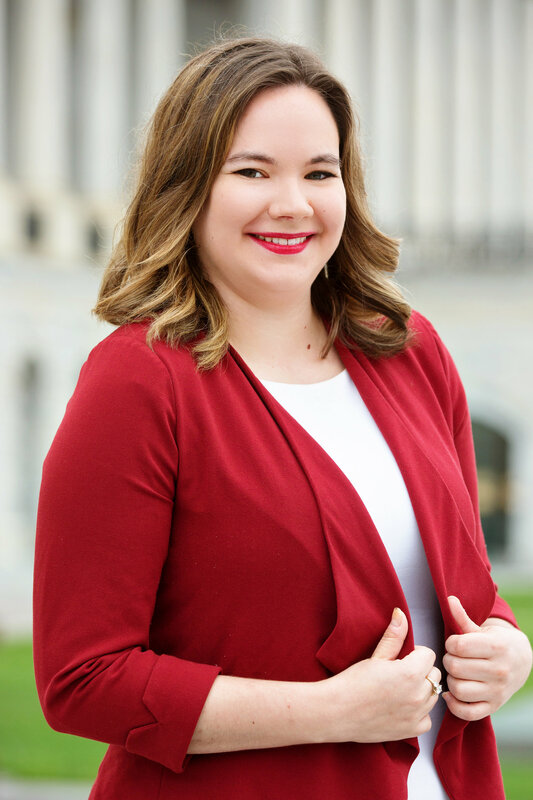 Bethany joined CCAI as Interim Executive Director in 2018 after many years of working closely with CCAI as a Capitol Hill staffer. 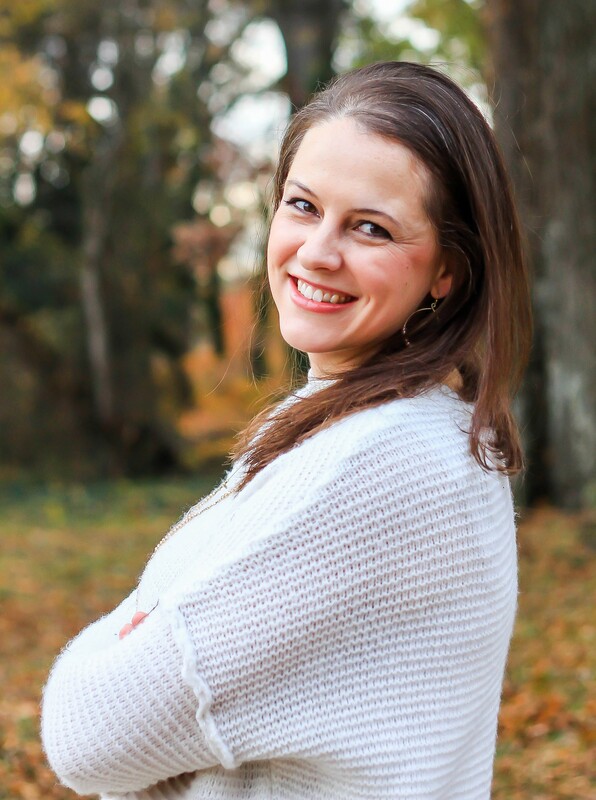 Bethany grew up in Phoenix, Arizona and moved to Washington, DC in 2007, when she began working on Capitol Hill as a Communications Director and speechwriter, until fully embracing her passion for the world of child welfare and adoption and moving into a policy role. She served as a shared Policy Advisor for two of the most recent House co-chairs of the Congressional Coalition on Adoption, Representatives Michele Bachmann and Trent Franks, who also co-chaired the House Caucus on Foster Youth and established the Orphans and Vulnerable Children Caucus. In that capacity, Bethany managed international congressional delegations, hosted briefings and roundtable discussions for Members of Congress and staff and coordinated bipartisan support for multiple legislative initiatives. She lives with her husband Vince and their four children in Falls Church, VA.
Kate came to CCAI as a programs intern during her senior year in college and developed a strong passion for children in need of families and improving the child welfare system through advocacy programming during her internship experience. After graduating, Kate attained a spot on the CCAI team in January 2018 and now works closely with the Executive Director in outreach, policy and programming. She supports the implementation of CCAI's core programs and annual projects, including the Foster Youth Internship Program®, Angels in Adoption®, and National Adoption Day. Kate received a B.A. in International Affairs with a concentration in Conflict Resolution from The George Washington University. 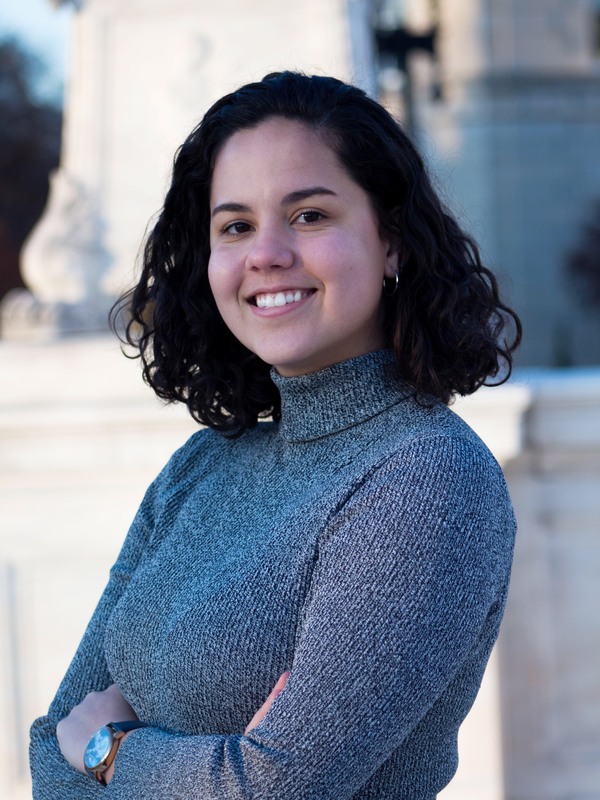 Erika began working as CCAI's Policy and Programs Associate in 2018 after graduating from Duke University with B.A. in Public Policy and Global Health. Prior to CCAI, Erika interned at the National Community Reinvestment Coalition (NCRC) working on economic justice policy in Washington, D.C. Her passion for child and family policy has led her to pursue a career working in child welfare. In her role as Associate at CCAI, she supports the Directors of Policy and Programs on the Congressional Resource Program, 20/20 Vision, Angels in Adoption® Program, Foster Youth Internship Program® and National Adoption Day. Carly is originally from Anderson, South Carolina, and first came to Washington D.C. for a congressional internship during college. After graduating with a B.A. 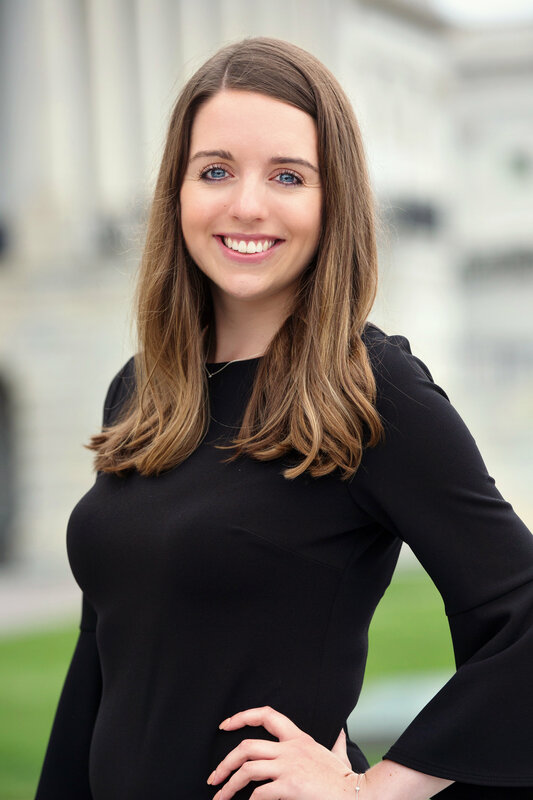 in Humanities from Bob Jones University, she returned to D.C. and became a scheduler on Capitol Hill working for a Member of the U.S. House of Representatives. Carly transitioned to CCAI as Operations Manager in 2018, where she puts her passion for administration and operations to work to provide support to our extraordinary staff, leadership, interns and volunteers. She is excited to support CCAI’s vision for children and families and particularly enjoys working with the Foster Youth Interns.